My best wishes from Noumea, New Caledonia. In hope of a society where confidence and happiness are not indexed on any market. 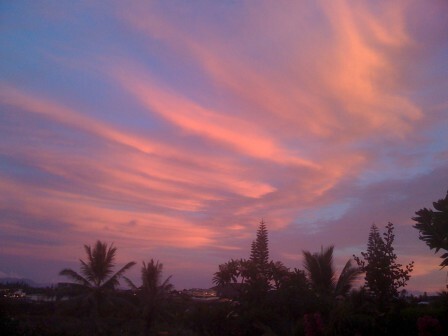 Last skylight from 2008 in Noumea, New Caledonia. Happy New Year friend and Thanks for Your wishes.